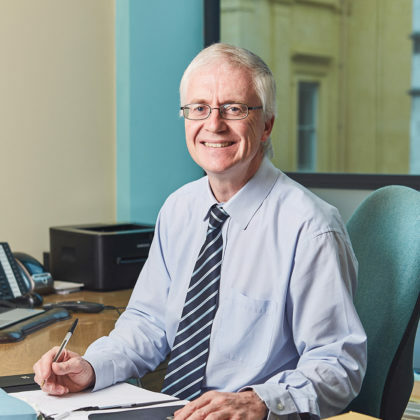 Derek specialises in general commercial and commercial property work. At T A Matthews, he has tailored the services provided to fulfil the needs of the local community. He handles matters such as the buying and selling of businesses and property and the leasing of buildings, such as units on industrial estates. 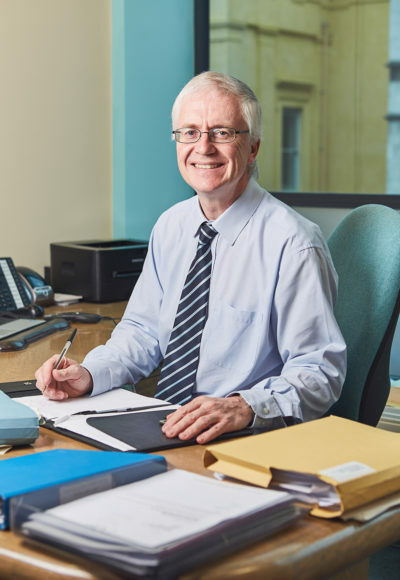 Derek has also handled specialist properties and businesses including pharmacies, post offices, hotels and public houses.